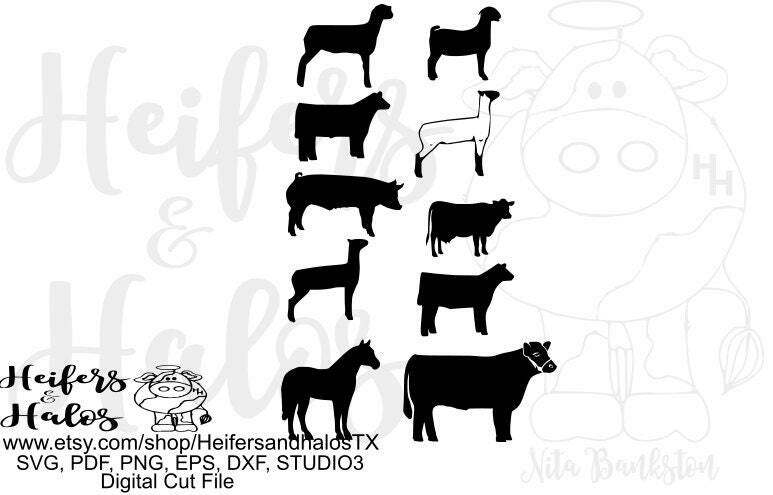 Show animals digital cut files. These will spice up any design! Making thank you cards for my niece to mail after her goat and steer (hopefully) make the sale. These are perfect. Thanks for the good work.